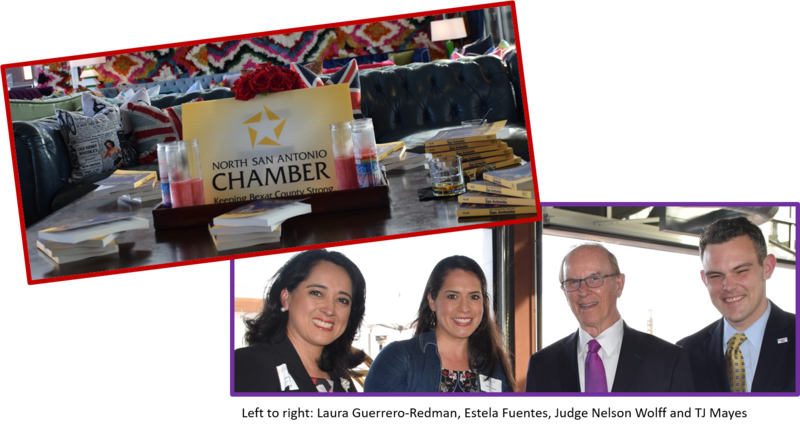 On February 27, the North SA Chamber hosted a book-signing to commemorate the publishing of County Judge Nelson Wolff's new book, "The Changing Face of San Antonio: An Insider's View of an Emerging International City." Judge Wolff's book is available from Trinity University Press. 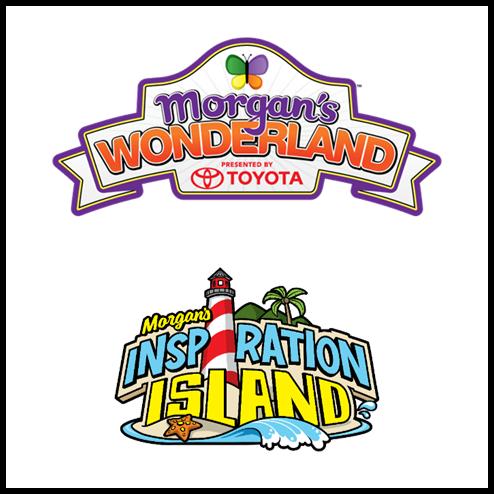 View all of the event pictures. 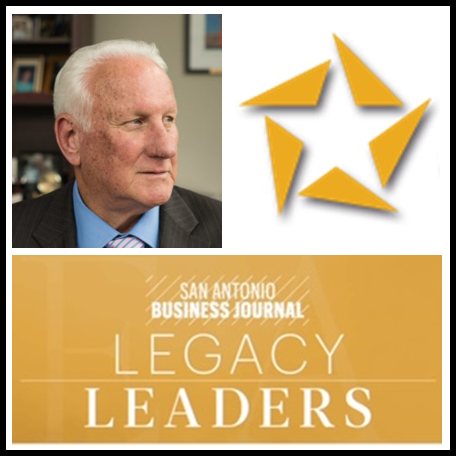 The North SA Chamber is pleased to announce that our former President & CEO, Duane Wilson, is one of six selected to receive the San Antonio Business Journal's Legacy Leaders awards. 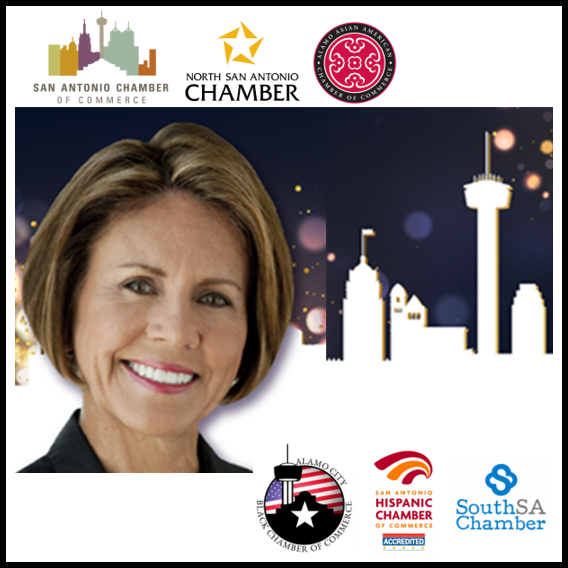 Legacy Leaders are men and women whose contributions to business and this community have a lasting impact on San Antonio. 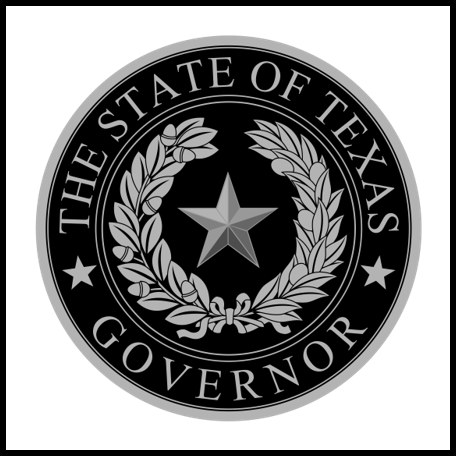 During his luncheon with the NSAC Board of Directors, Governor Gregg Abbott promised a statewide approach to business regulation and reaffirmed his support for passage of bills opposing any municipality from requiring private businesses to offer paid sick leave. If you are an employer interested in taking on a summer intern, contact Saani Fong. 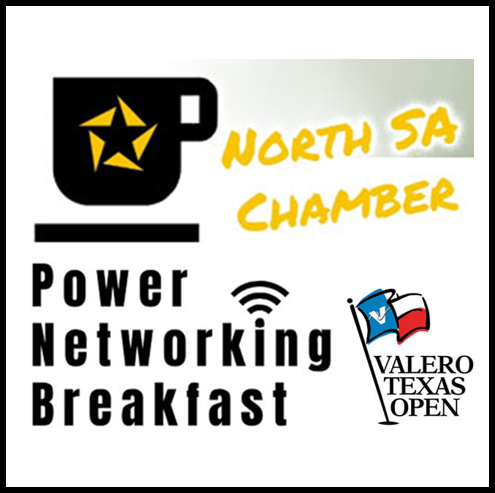 "Behind the Scenes at the Valero Texas Open"
The next target industry, globally competitive company that has selected San Antonio for its expansion is Accenture Federal Services. 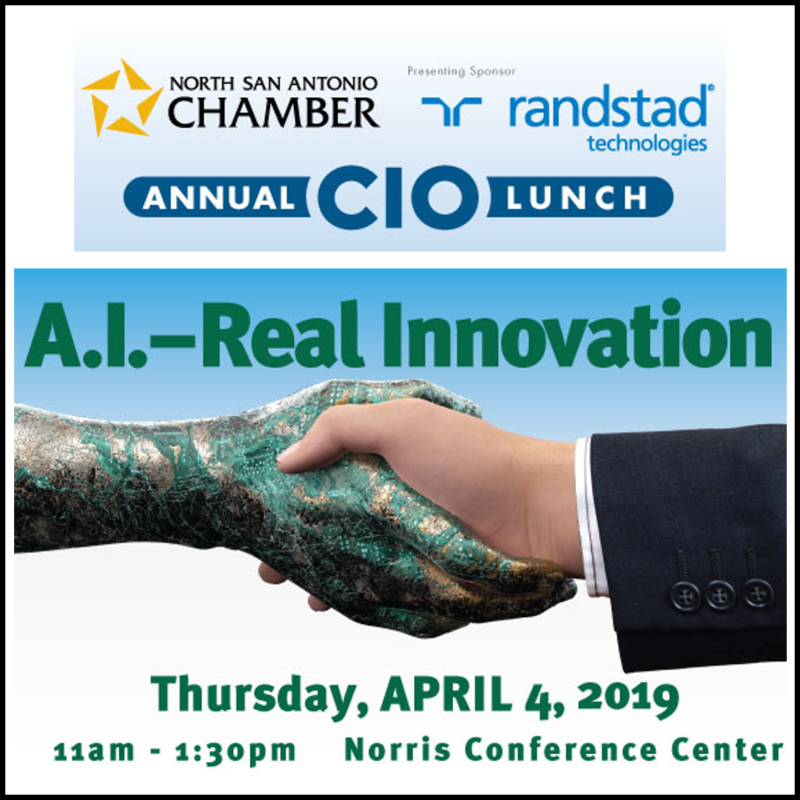 The company announces plans to expand advanced technology center in San Antonio, add 500 new high-wage technology jobs. What infrastructure modifications will be required? 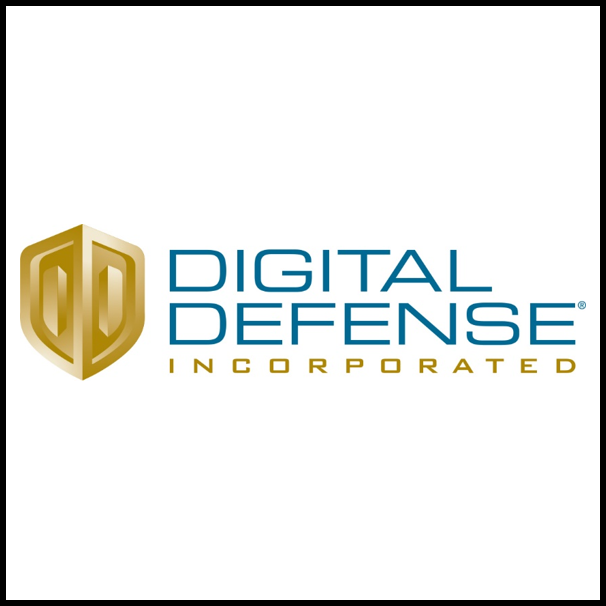 What is the CAAP cost? Who will pay to implement CAAP? How will city ordinances and regulations change to support CAAP? Unsubscribe from future CEO Connect emails.